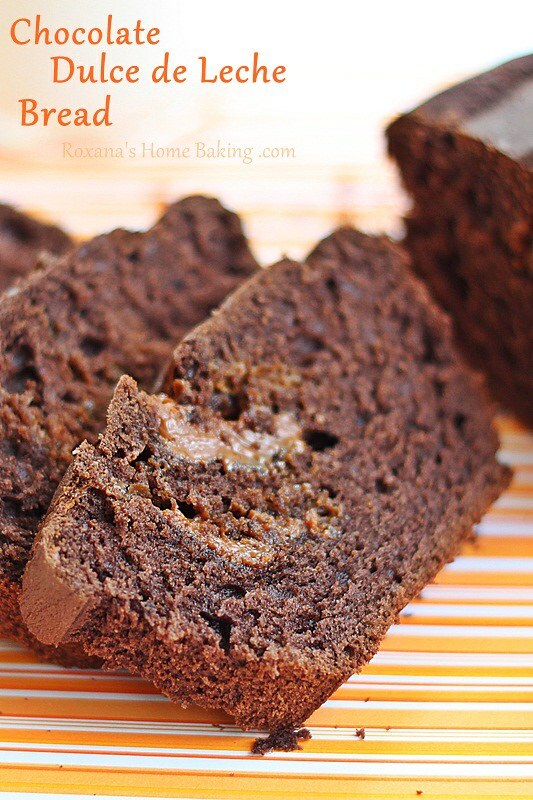 Chocolate dulce de leche bread – soft, rich chocolate cake-like bread with dulce de leche swirls. 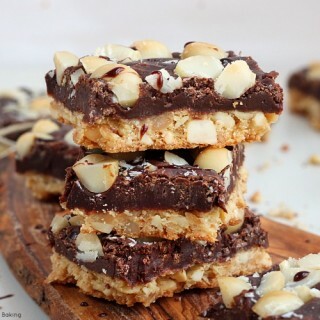 An easy dessert for your morning cup of coffee, lunch break or after dinner treat. It doesn’t matter how long it takes me to make them, but baking should now last long, just enough time to allow me to clean the kitchen so I can enjoy the goodies without interruption. That’s one of the reasons I hardly ever make quick breads. Most of the time I make muffins. Or I’d rather make scones. But what’s a girl to do when her family make faces when asked what kind of muffins they’d like for breakfast? Make a quick bread using the purple polka dots paper baking pans I bought a while back from Home Goods. It’s totally your decision, either way I highly advice you to give this bread a chance. If you still debate the size of the pan let me speed things a little bit by talking about the bread itself. First, it’s a chocolate bread. Dark unsweetened cocoa is used to give the bread a rich chocolate flavor. Eggs and buttermilk enhance the batter giving the bread a nice soft crumb and swirls of dulce de leche are added just before baking it. When you take it out of the oven you’ll see the bubbly dulce de leche oozing out. If you got over the long baking time, waiting for the bread to cool just a little bit is probably the hardest part. Why didn’t I bake it sooner? Add the eggs, one at a time scraping the sides of the bowl down after each addition. Add the vanilla extract. In a separate bowl sift together the flour, baking powder and cocoa. Add the buttermilk and flour mixture alternately in three additions. Pour the batter into the baking pan(s), scoop the dulce de leche on top and with a butter knife mix it into the chocolate bread batter. Bake until a wooden skewer comes out clean. If using 7X2.5 baking pans like I did bake for about 50 minutes. Leave to cool slightly before slicing. Enjoy. It's so unfair for me to look at this right now. I just want to reach through my computer screen and grab a slice, you know which one. The one you keep torturing me with. The one with the swirl of dulce de leche showing so clearly I can almost taste it. 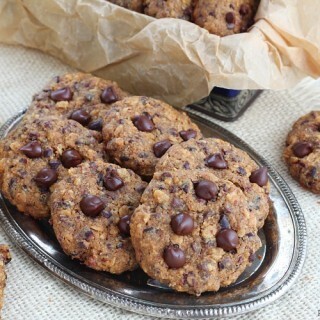 Pinning and this IS on my baking list. If I can bear to part with them, these would make wonderful gifts. 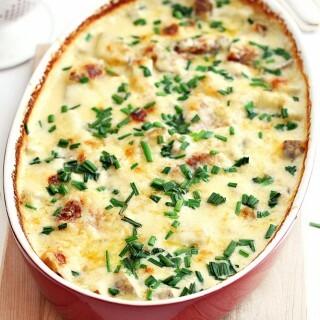 such inviting clicks and the recipe looks a keeper; bookmarking it ! You have outdone yourself with this bread, Roxana!! I'm going to be thinking of chocolate and dulce de leche all day :). Wish I had this with my coffee! I luv dulce de leche, esp. with chocolate :) Have a great day, Roxana! Wow. I need to bake some bread now myself! Seriously in love with this one!! 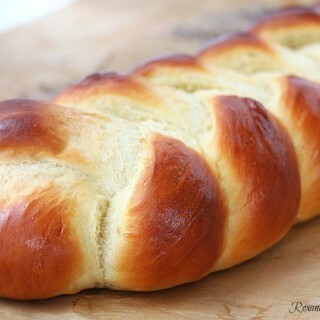 I am going to have to add this to the list of breads I am baking for the neighbors for Christmas! This looks awesome! 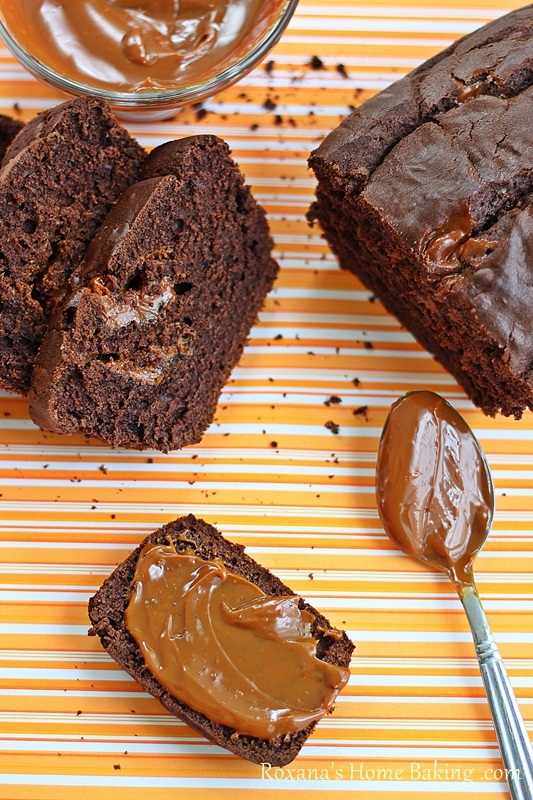 How did I not think of making a chocolate version of dulce de leche bread?! Love it. Thanks Roxana...now I'll be dreaming about this bread. Holy yummy goodness. It looks scrumptious. I have to agree with Renee...will be dreaming of that bread for SURE!!!! Wow, Roxy that is one amazing amazing looking sweet bread...and I don't care how long we need to bake it :) Have a lovely evening!!!!! OHH~~ I spotted this on FB and have been thinking about it all day~~ this is happening SOON!! I adore dulce de leche! This is a gorgeous loaf of bread! 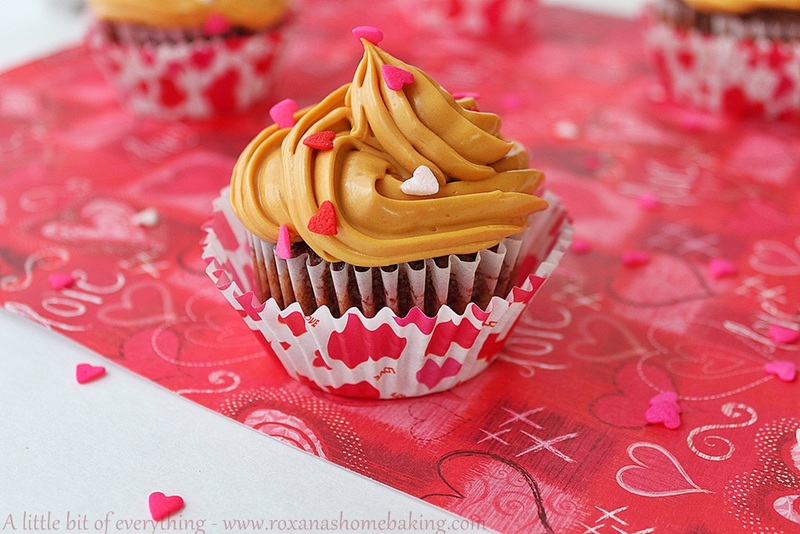 The combo of chocolate and dulce de leche is wonderful...I need to make it!! Oh my deliciousness! !That is one loaf of bread that I could eat up all by myself. 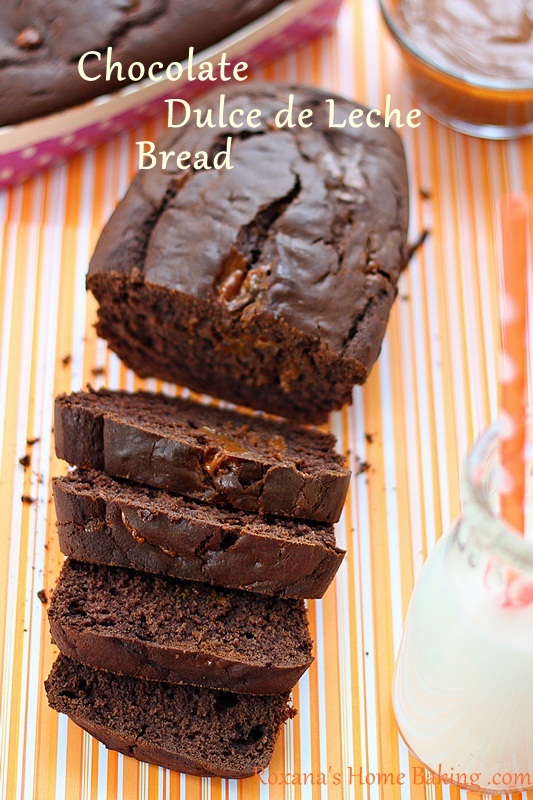 This chocolate bread looks divine! Going to add it to my must try list!! 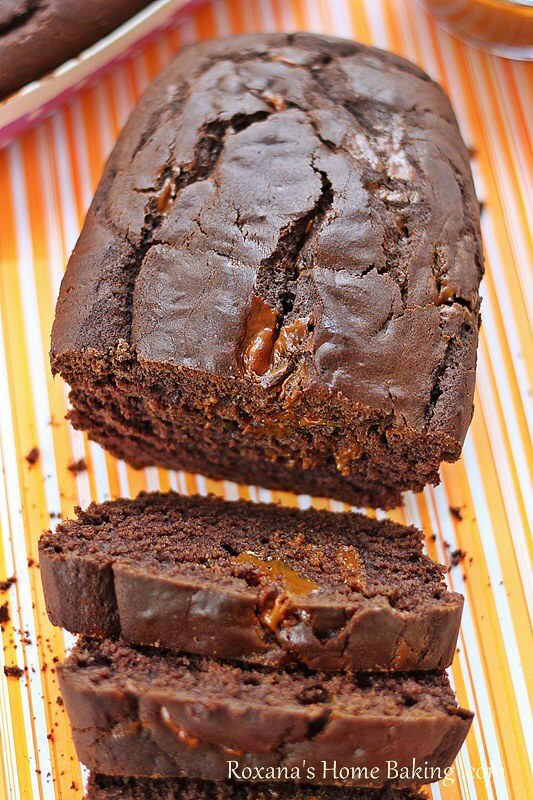 I love, love, love chocolate bread and you added dulce de leche to it? Wow! I actually saw the post on my Facebook feed while I was on vacation and I couldn't stop looking at it. Now with a bigger computer, I'm drooling. That is all. My goodness, how could I live without this... I'd love to have this every morning or tea time. Gotta save this one for sure!!!! It looks moist and delicious. And looks manageable baking for me too! 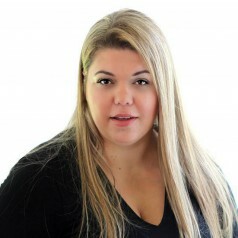 ;) Thanks for the recipe Roxana! Those swirls are just killing me! I think I need to make an emergency grocery run and try this out ASAP! Oh goodness this is perfection, dark chocolate and dulce de leche are two of my favorite things. You had me at Dulce de leche!!! 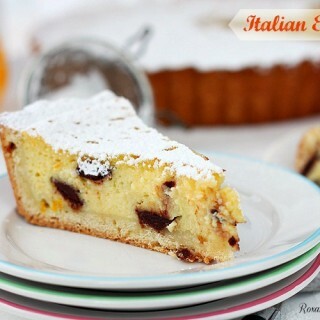 Now you put it into a chocolate bread - this is simply amazing. Perfection!!!! I am not patient either. 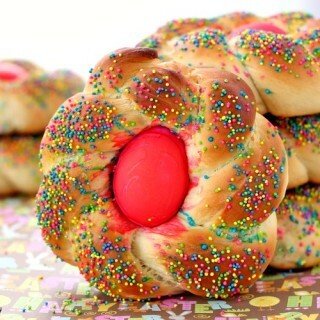 And I absolutely adore this bread! Yes and yes!This is my weakness-chocolate and luscious dulce de leche-divine! 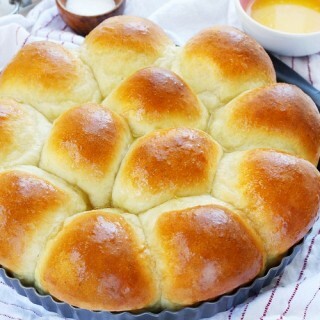 This bread looks fantastic, and so do your photos! 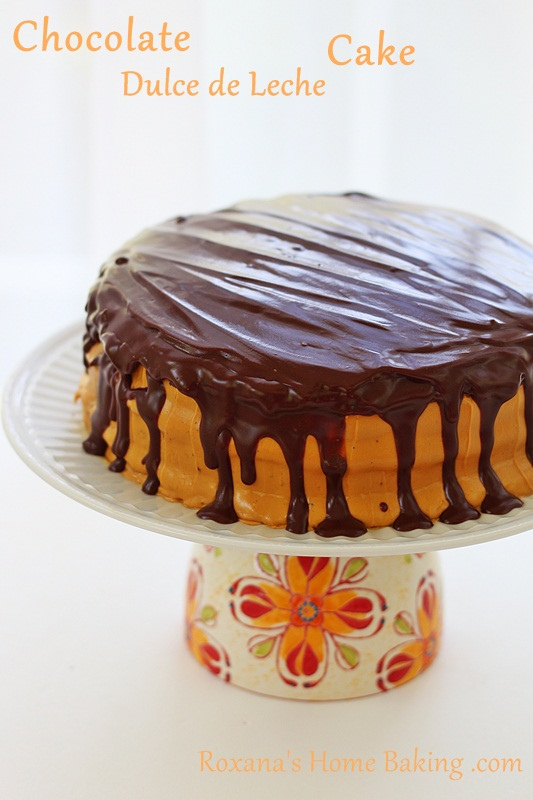 Oh my this is so right up my alley, I love chocolate and caramel together and especially in a cake. Your such a awesome baker Roxana, I don' t know how you do it all. That chocolate bread with swirls of dulce is to die for. Yum! Is the cooking time you listed for making one loaf in the 7x2.5 pan? Have you tried using a mini loaf baking pan? Curious to see if there is any difference in the cooking time? Well I can understand how you wouldn't want to wait long for this bread! Dangerous!! 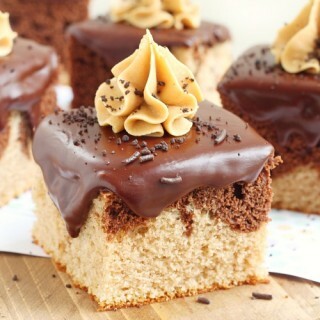 Is there a recipe for that caramel spread in the pic? Hi Katrina, The caramel shown in the photos is dulce de leche. Here is found in cans or in jars. I have never made my own.